Beatport wants to become the home of electronic dance music and after reviewing all they have to offer…I hope that they do! 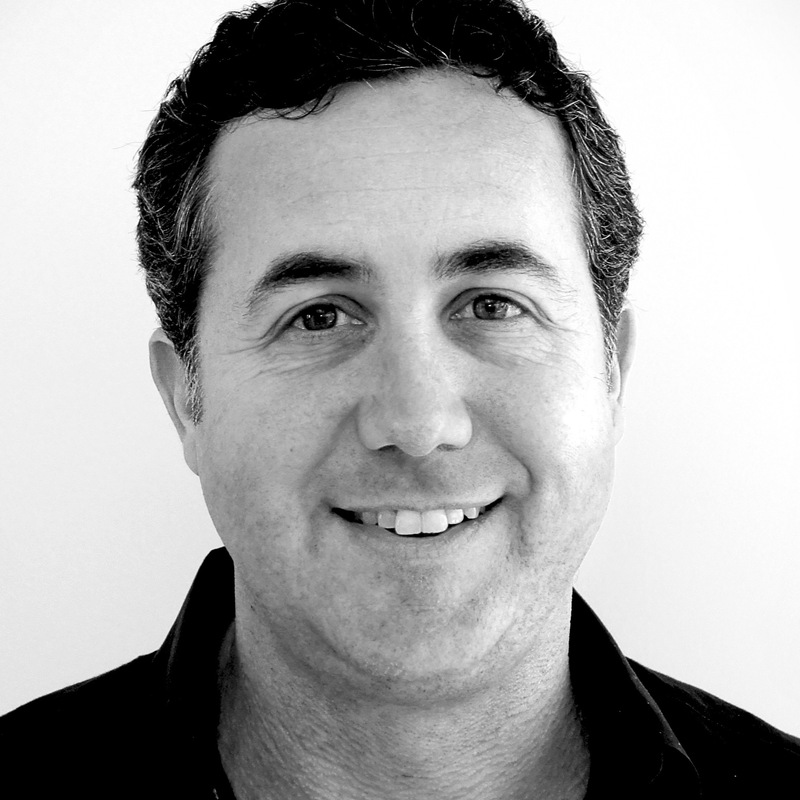 SFX Entertainment’s COO Greg Consiglio just spoke at International Music Summit (IMS) Ibiza and has plans to integrate Beatport with other activities which include ticketing, brand partnerships, and festivals! 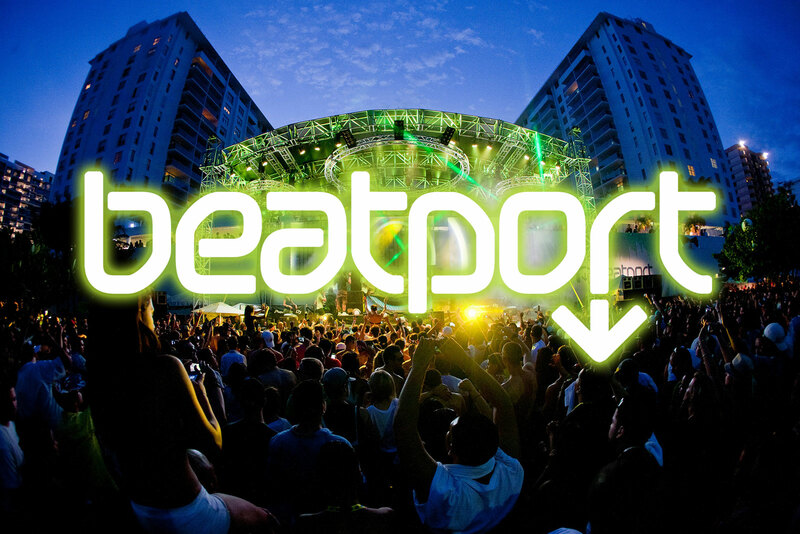 SFX is the parent company for Beatport and paid $50 million to acquire the music platform in 2013! Over 10 years in business and still going strong, BP is popular among DJs worldwide! DJs are using Beatport to sell music in an online store, as an editorial source with EDM news, and for music streaming on Beatport.com which has its own apps for mobile devices and computers too! Monetization is they key but I know Greg is up to the task. With 50 million visitors, I know the market for Beatport is alive and well. 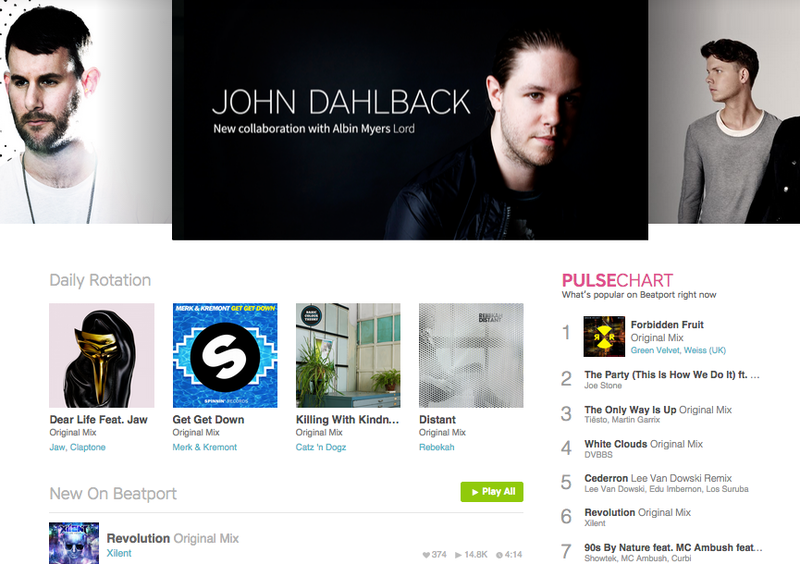 The thing about Beatport is that it’s seeming to become the go-to for DJs to share and sell their music. It’s kind of like the iTunes for EDM and that’s an unbelievable accomplishment to make in a marketplace where iTunes is king! Real consumers of electronic dance music choose Beatport and that’s the most important thing. 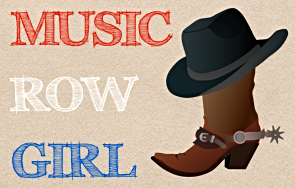 The market is niche, but the consumers are many! 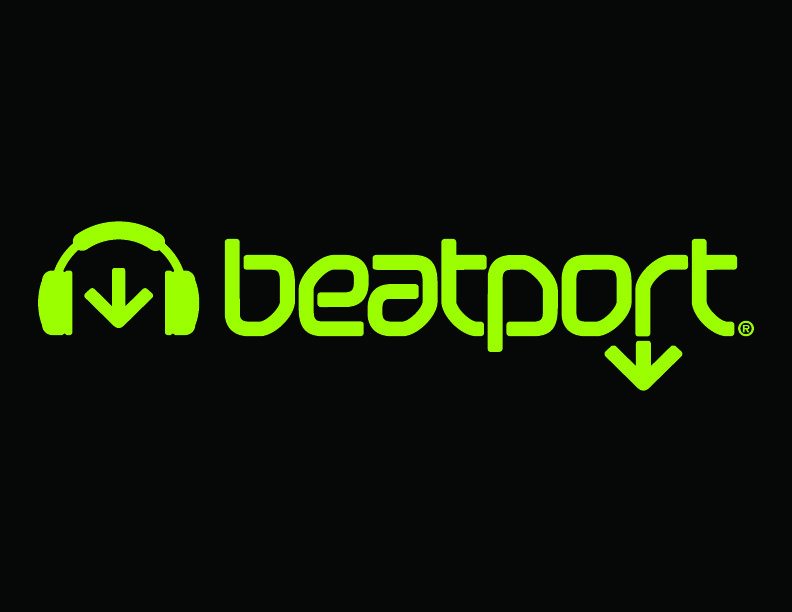 Congrats to Beatport and I wish you the best in 2015!